At Park Professional Eyecare, our optometrist, Dr. Ralph Paternoster, specializes in contact lens exams and fittings, making sure that he stays on top of the latest developments in lens technology. 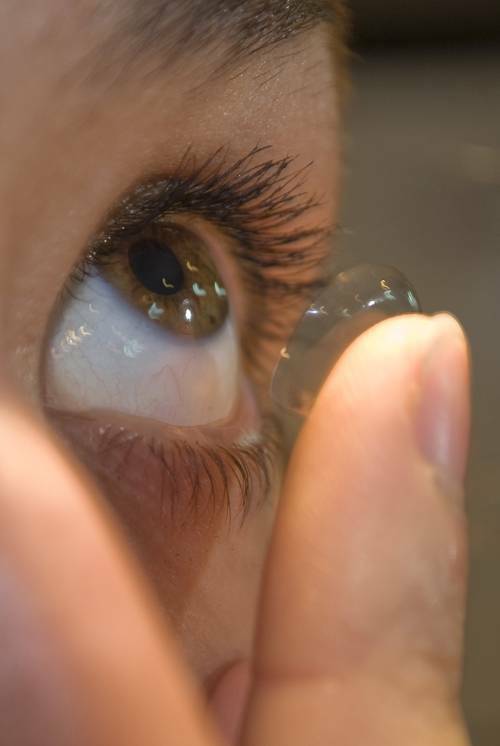 Finding the right contact lenses requires a thorough eye exam and an expertise in fitting the right lenses based on the combination of your eye’s anatomy, your eye health and your way of life. Our contact lens specialists will work with you to find the contact lenses that are the most comfortable and effective in helping you see and feel your best! If you are new to contact lenses, schedule a visit at our contact lens clinic to learn about the options available in lenses such as long term wear, daily disposables, multifocal/bifocal, gas permeable lenses and more. We will take the time to answer all of your questions and help you determine the best match for you and your eyes. We will also review proper lens care and assist you in learning how to apply and remove your lenses. With our large stock, you will be able to try out your new lenses and make sure they feel great before committing to a purchase. Come to the Bronx contact lens professionals, and get the very best selection and service!